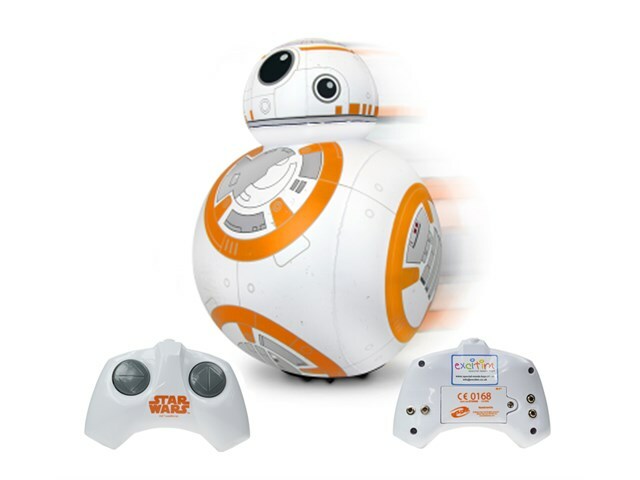 The Inflatable BB-8 Droid from Star Wars: The Force Awakens, is adapted for use with up to four switches. Share control by using switches and the handset controller at the same time. 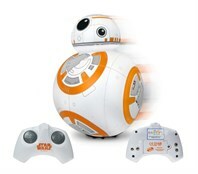 Drive BB-8 in any direction, or make 360 degree spins, using a combination of switch presses or hand set controller presses: perfect for two person play. Move him in any direction, push him over and he will correct himself. Inflates to 43cm. 14 original BB-8 Droid sounds.